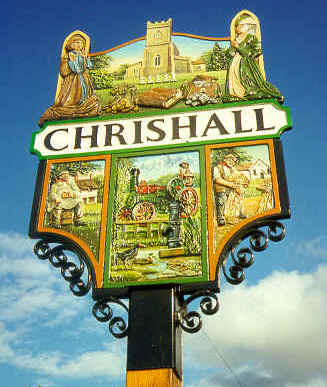 This website is run by Rosemarie Gant on behalf of Chrishall Archive Group. The only personal information we hold is if you sign up for our newsletter and we ask for an email address. This is used purely to send you an occasional newsletter and for no other purpose. It is not passed on to anyone for any reason. A cookie is a small amount of data sent your computer that your web browser stores when you visit some websites. Cookies allow a website to recognise a user’s device e.g. computer, mobile phone. Which cookies do we use on this website? Details: User stats – used on this site only. If you choose to join our mailing list, your details will be held for as long as you are on the list. If you request to be removed from the list your details will be deleted.